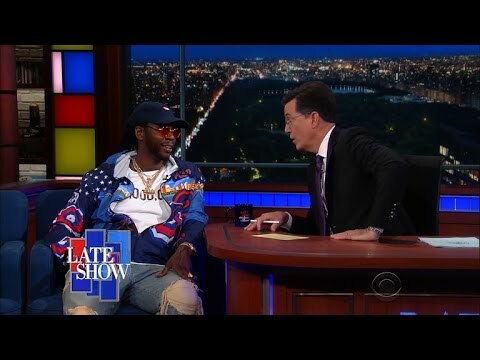 Got the drop on The Late Show With Stephen Colbert . . .